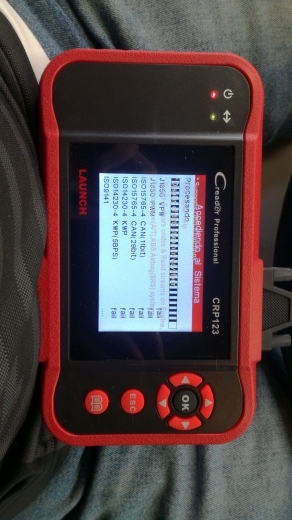 1.CRP 123 OBDII/EOBD code reader supports all OBDII vehicles 1996 year or newer for a complete diagnosis. 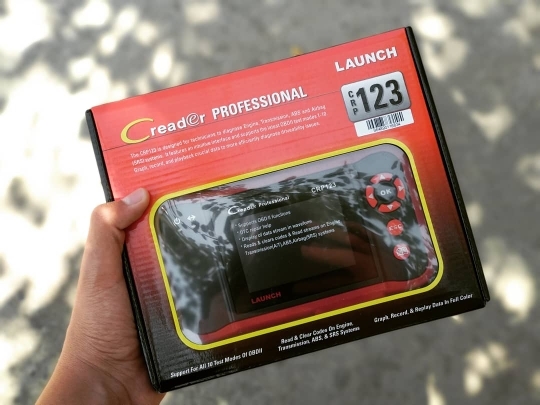 2.It is truly the ultimate in power and affordability , allowing users to do their jobs faster. Graph, Record, Replay data and troubleshooter code tips help users to save diagnosis and repair time. 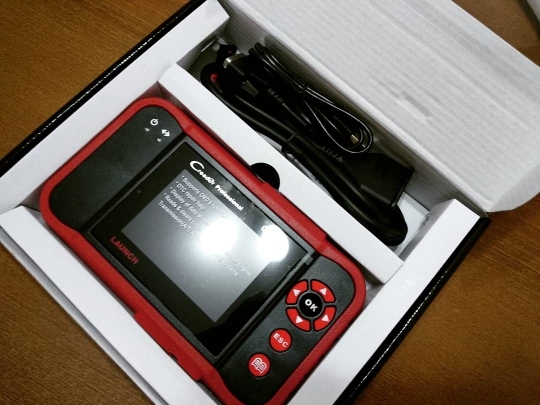 3.The CRP123,the most advanced and multifunctional code reader powered by its exclusive technology, are designed for technicians to troubleshoot four systems for most of the major vehicle on the road today. 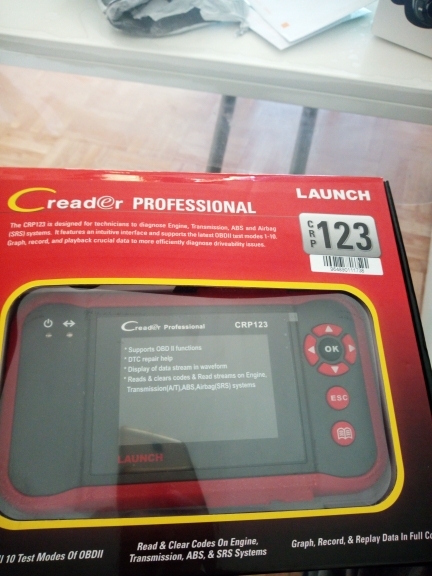 4.new CRP123 offers the same features and functions as the CRP122, but come with the added benefits of read DataStream for 4 systems and vehicle diagnostic report. When we say “car supported list”, we mean the car testing list for 4 system(ENG/AT/ABS/SRS). You will see the car supported list below, please remember that , that just for ENG/AT/ABS/SRS testing. For now so good I knew réceptionne quickly 8 days I knew tested it works on SEE THE following on the second comment.